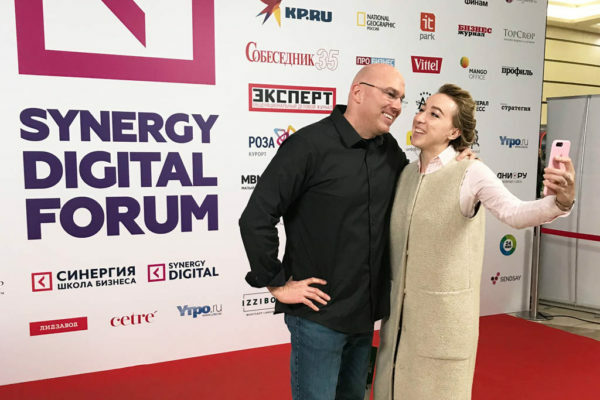 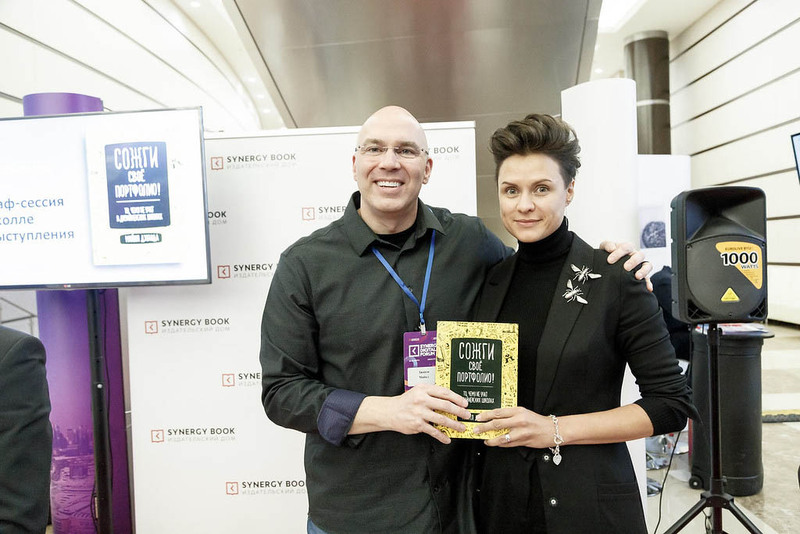 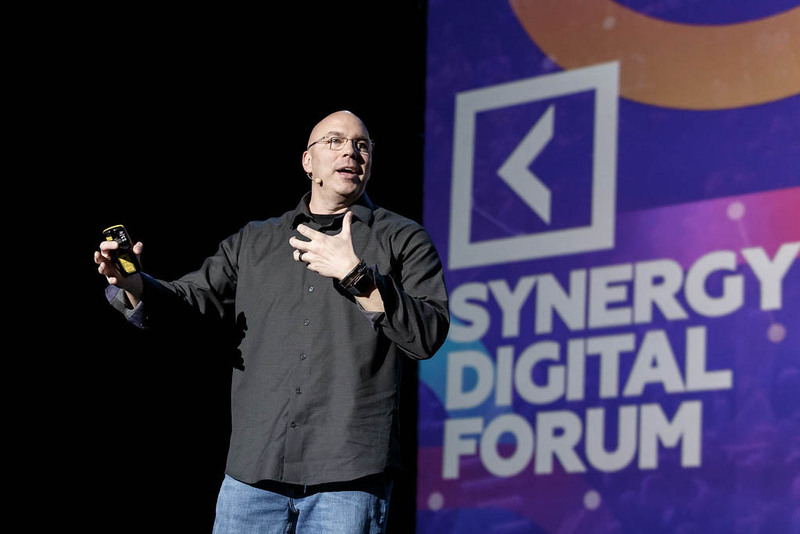 Speaking at the Synergy Digital Forum was the highlight of my amazing adventure to Moscow in March of 2019. 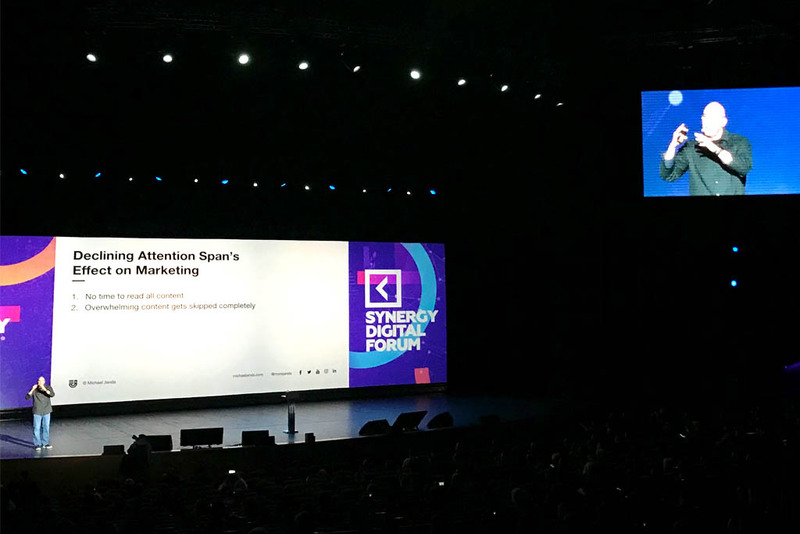 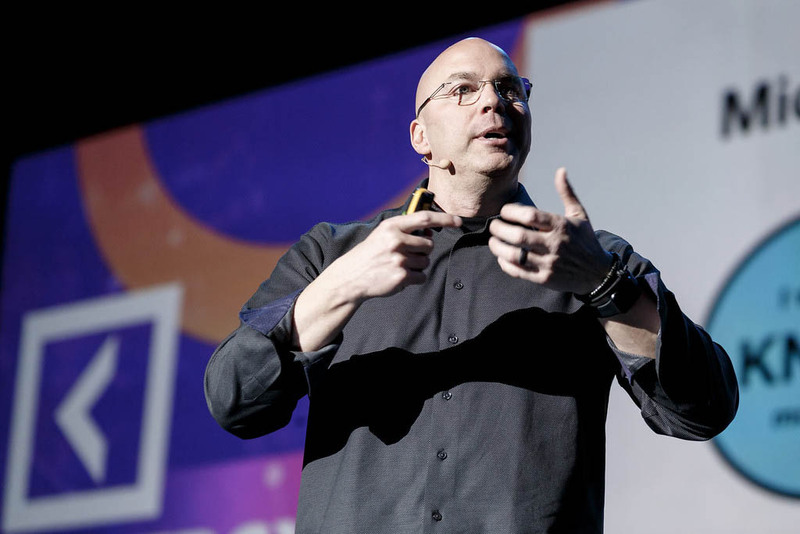 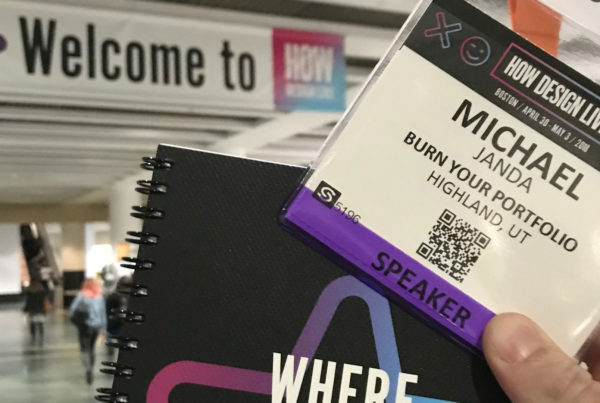 It was a great conference filled with 2,500 ambitious marketers. 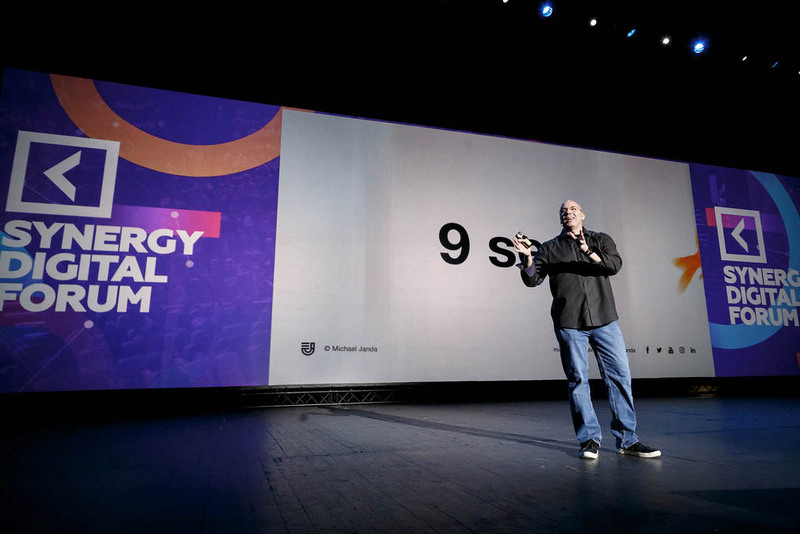 I spoke about “Maximizing Micro-Moments.” How does a brand capture a customer who has an 8 second attention span in a digital world where a brand story is spread across 10-20 different environments? 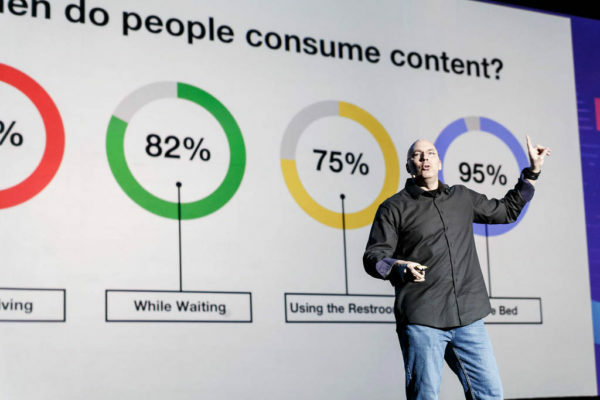 My presentation provided a systematic way to organize content based on time buckets and content type to help marketers create an effective content plan in today’s digital world. 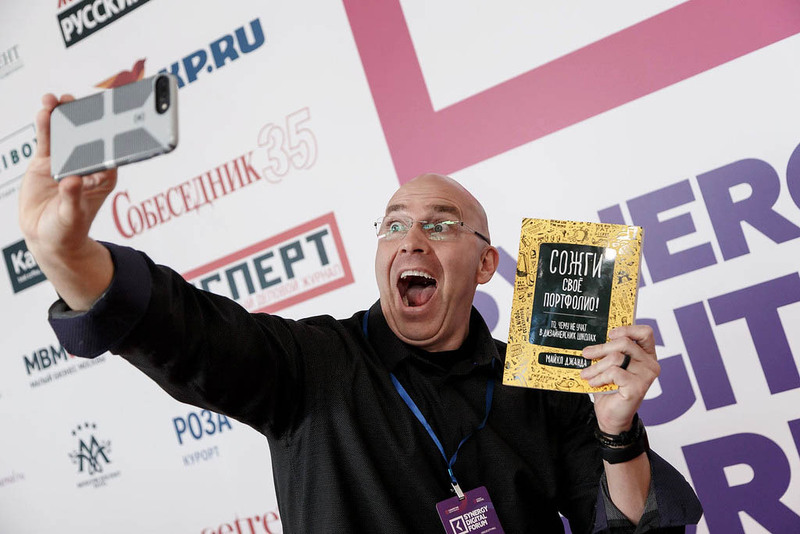 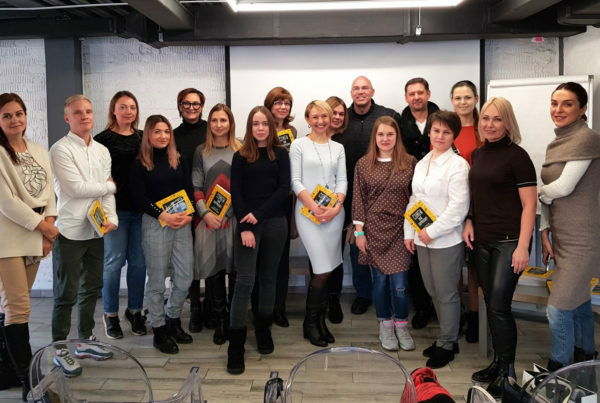 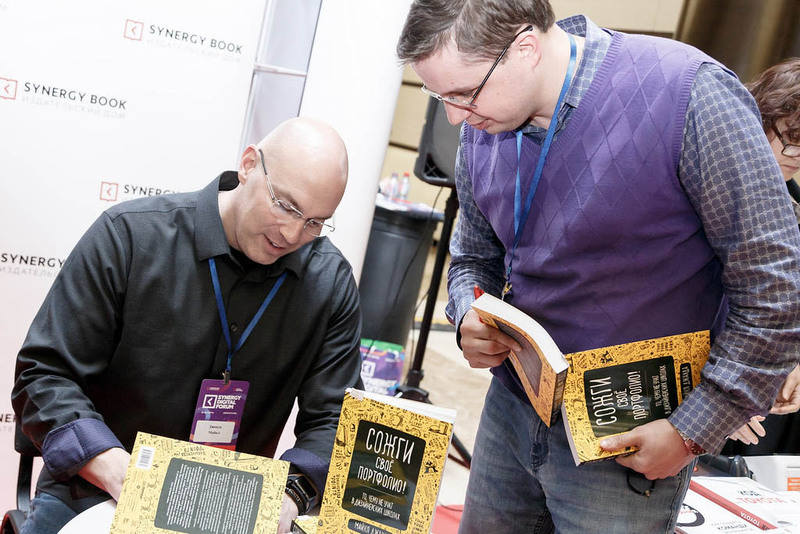 After my lecture, I was humbled by the overwhelmingly positive response and the opportunity to sign books #сожгисвоепортфолио and take photos with so many new friends in Russia. 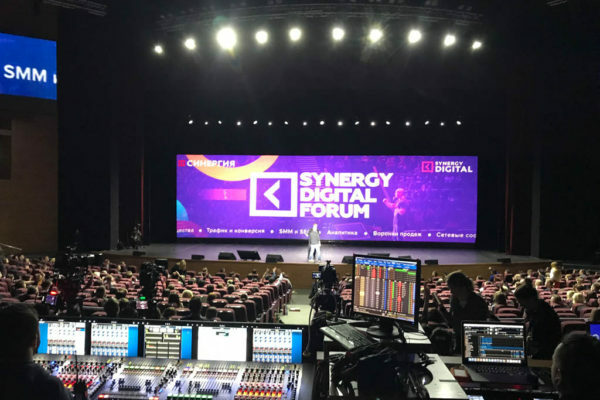 Thank you Synergy Digital for including me in your awesome event! 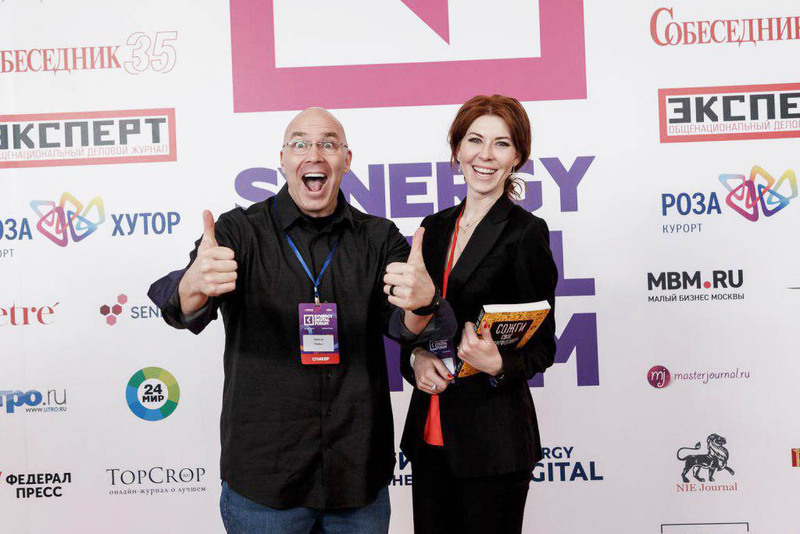 It was a wonderful experience and your team is organized, professional, and creative. 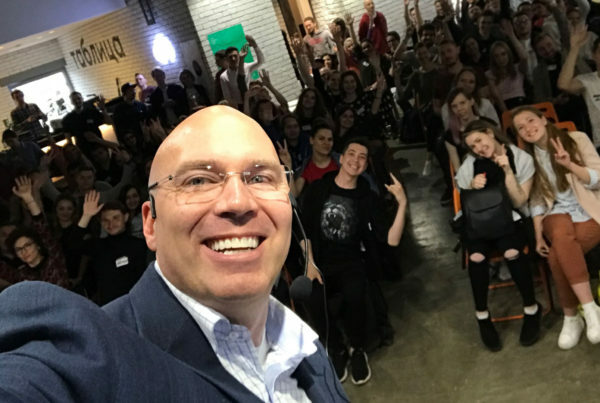 I look forward to seeing you all in the future!